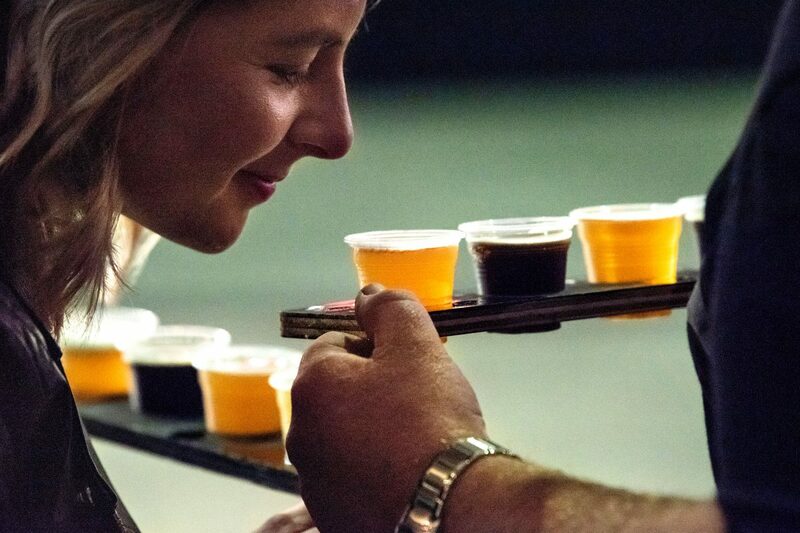 These are just some of the more exotic ingredients found among the 170 Festival Beers & Ciders, brewed especially for the 2019 edition of the Great Australian Beer SpecTAPular (GABS) Beer, Cider and Food Fest. 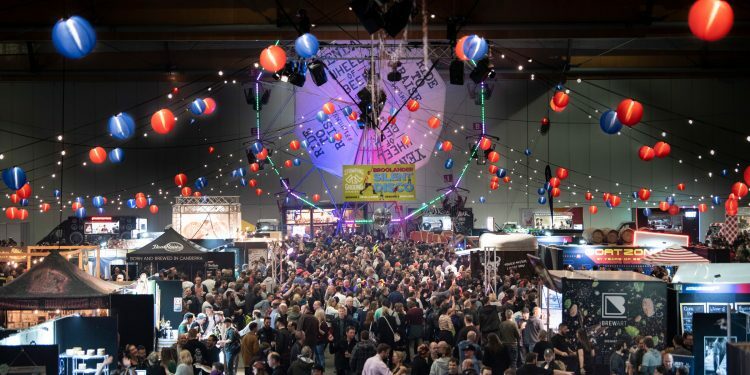 GABS harmoniously brings together the best breweries from Australia and New Zealand for a wild celebration of craft beer and cider (and food). 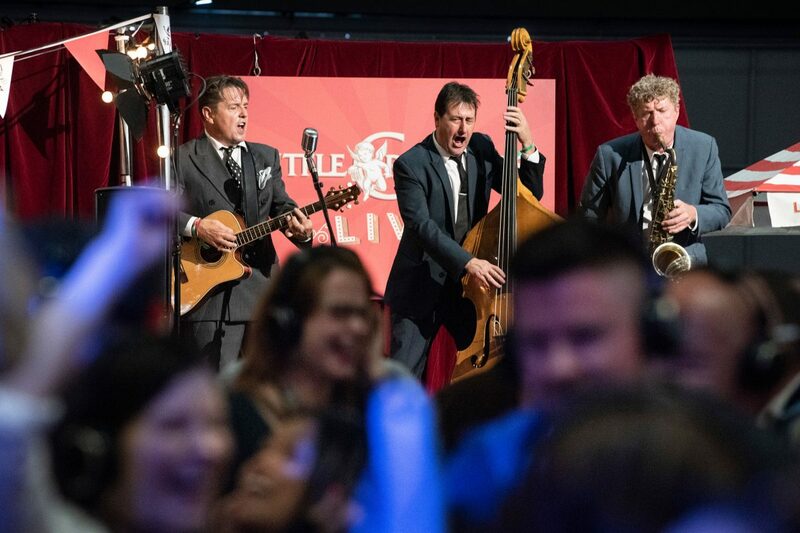 This year, the GABS tour launches with its first ever Brisbane event, held at Brisbane Convention & Exhibition Centre in the bustling South Bank precinct on Saturday, April 27, before continuing on to the Royal Exhibition Building in Melbourne (17-19 May), Sydney Showground (1 June), and ASB Showgrounds in Auckland (29 June). Every year, GABS calls on the brewery industry to create their most eccentric concoctions for the festival. 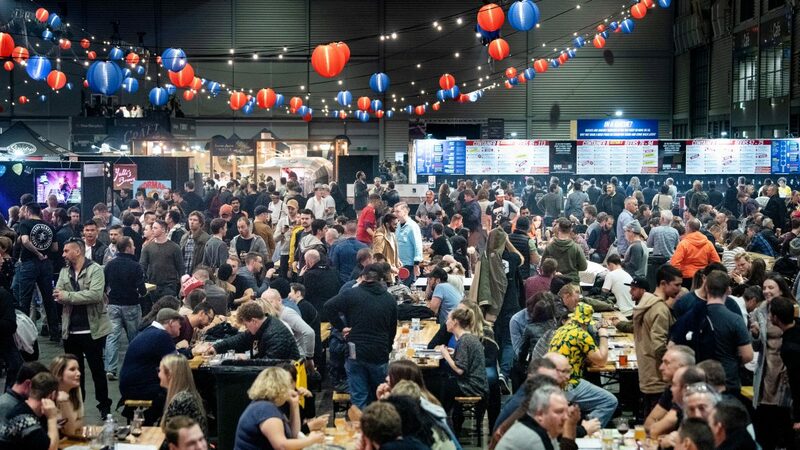 This year the industry has brewed 170, of which approximately 100 will be served at the new Brisbane event. Collaboration is a particular focus for this year’s festival, with many brewers pairing up with other food and drink brands to develop their ‘GABS Collabs Festival Beers & Ciders’. 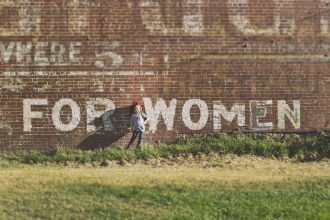 This includes coffee roasters, tea houses, gin and whisky distillers, biscuit makers and even an American BBQ smokehouse. 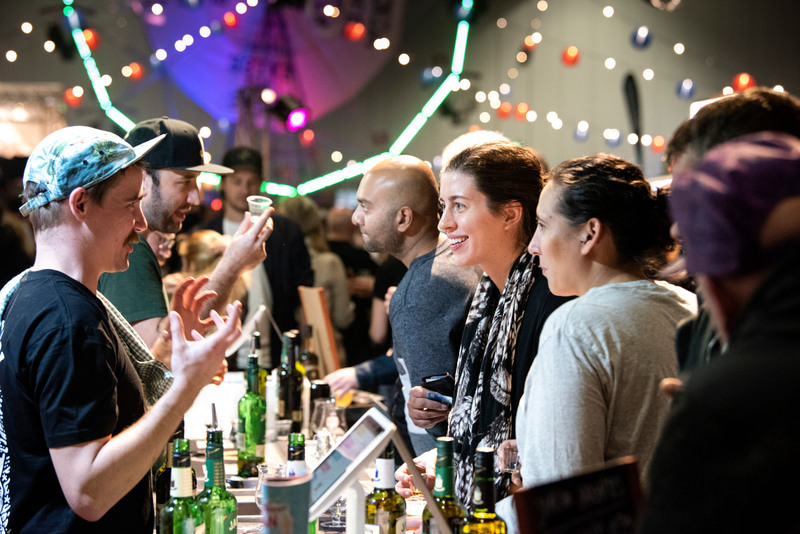 Many of those breweries and cideries also set up interactive stands at the festival as part of the Dan Murphy’s Marketplace, providing attendees with the chance to chat with brewers as they sample from their ranges of core and limited-release beers and ciders. While the main attractions are beer and cider, GABS is also well known for putting on spectacular events, from circus and sideshow performers, panel discussions with industry leaders, cooking demonstrations, whisky bars, beer hall games, their incredibly popular ‘house band’ The Ale Capones, and even a giant indoor Ferris Wheel at the Melbourne and Sydney events. Some of the best local food trucks and vendors will also be serving up tasty treats at each event. 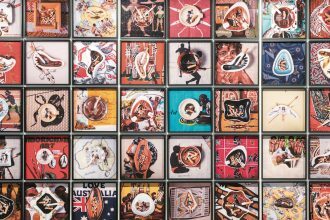 In Melbourne, the new Yak Ales BBQ Heaven features an all-star lineup including Bluebonnet BBQ, Biggie Smalls and Leonard’s House of Love. Sydney punters can feast on dishes from Bovine & Swine, Happy As Larry Pizza, Chur Burger and Dirty Bird. Brisbane food trucks include King Of The Wings, Mac From Way Back, Netherworld’s Hellmouth Diner and more. Other sideshows at GABS include the Little Creatures House Of Fun, where attendees can take on vintage arcade games, crazy mini golf and haybale bowling. 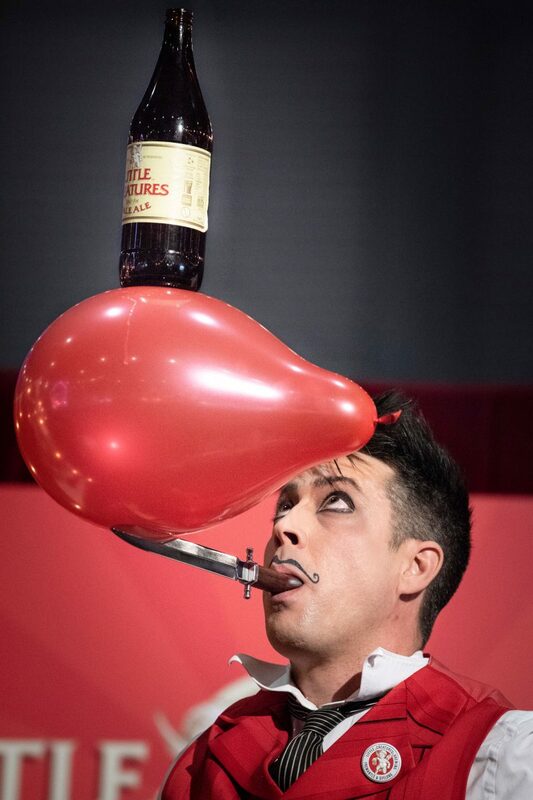 The Balter Tiñata (think piñata with a giant beer can) will have punters swinging for glory, and BentSpoke’s Roller Racing Derby will elevate the heart rate with static bike races. Groups will also enjoy the Mountain Goat Trail, possibly the first ever competitive scavenger hunt to be held at a beer festival, and you won’t want to miss the Biggie Bar from Feral Brewing Co, featuring a live DJ, burgers and of course, beers! Despite the importance of tippling and imbibing, education is also a huge focus of the festival. At the Ariston Food & Drink Experience, attendees are taken on a gastronomic journey of food, beer and cider pairings. And the Mornington Peninsula Brewery Craft College panel discussions and masterclasses offer beer enthusiasts an opportunity to hear from some of the best in the business. If you’re new to the craft beer world, head to the My Dan Murphy’s Discovery Deck, where guests are invited to ‘find their perfect beer match’ through guided tastings of some of the best examples of various beer styles. 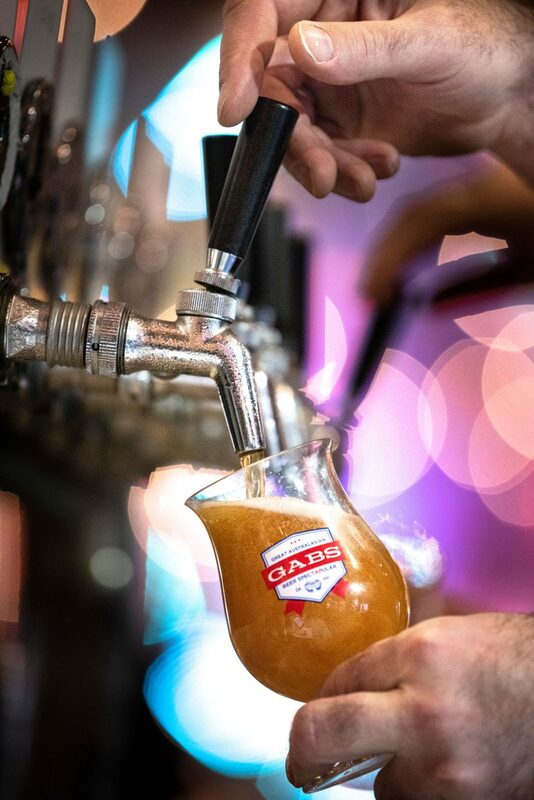 “There’s so much going on at GABS, but at the end of the day, our goal is simple: we want everyone to experience just how fun the world of craft beer can be,” said Steve Jeffares. 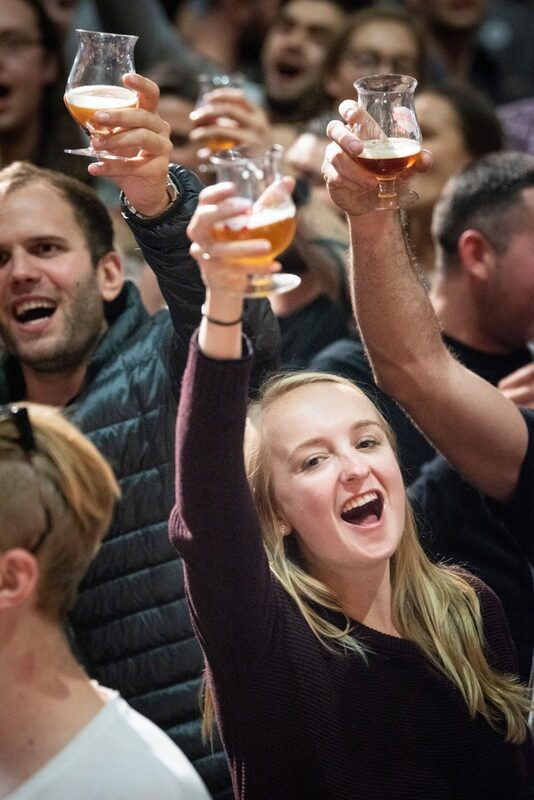 “Wherever you are on your beer or cider journey, there’s something to amaze you at GABS”. GABS Beer, Cider & Food Fest is presented by Dan Murphy’s and proudly supported by Ariston, Kegstar, The Local Taphouse, Little Creatures, Yak Ales and Yenda. For tickets and information, head to the GABS website.